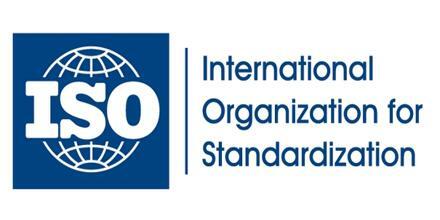 The International Organization for Standardization (ISO) established to promote the development of standardization and related activities in the world with a view to facilitating the international exchange of goods and services, and to developing cooperation in the spheres of intellectual, scientific, technological, and economic activity. ISO’s work results in international agreements which are published as international standards. ISO is a non-governmental organization that forms a bridge between the public and private sectors.